You didn’t think we’d forgotten about divvying out the prizes in our latest giveaway, did you? Yes, the team at EMI was incredibly generous to us (and you) last week by offering up a swag of prizes; five copies of the new 5SOS album ‘Sounds Good, Feels Good’, five copies of Tina Arena’s new album ‘Eleven’… AND five copies of this, the brand new live DVD from Katy Perry. 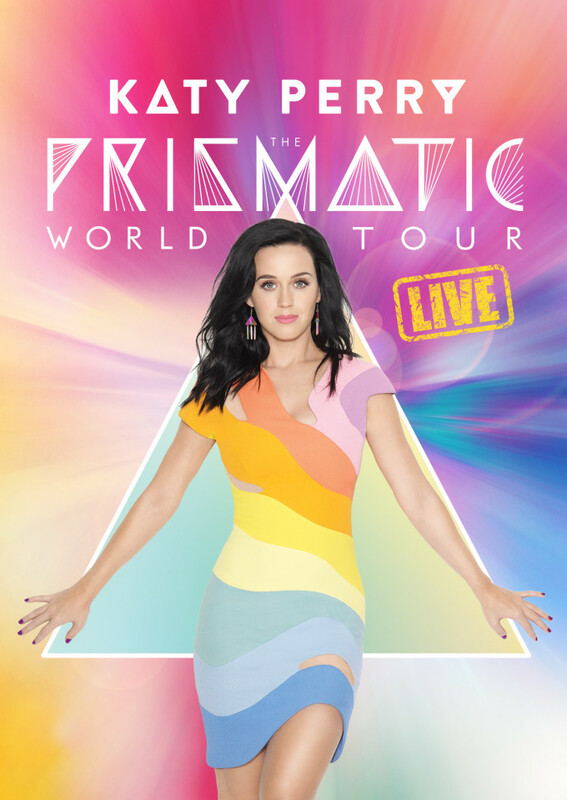 ‘The Prismatic World Tour Live’ DVD captures Katy’s incredible live show in all its splendour, with incredible sets, wild costumes and a setlist that includes a roll-call of her hits, including ‘California Gurls’, ‘Teenage Dream’, ‘Firework, ‘Dark Horse’, ‘I Kissed A Girl’, ‘Hot N Cold’ and more. And it was filmed in Sydney! Raymond from Toorak in Victoria, Jacky from Cleveland in Queensland, Kerri from Lock in South Australia, Amy from Quakers Hill in New South Wales and Sean from Gladesville in New South Wales. Congratulations ladies and gents on your win in what was a pretty hard-fought competition, with entries coming in from all across this wide brown land of ours. And thanks to everyone who entered.